GL “Gold” Certification is the result of work and efforts of Marine Service team to provide the best service for your Cat marine engines and generator sets. This MSA “Gold” certificate attest Eneria decision to be a recognized actor in maintenance of Cat marine engines and generator sets. 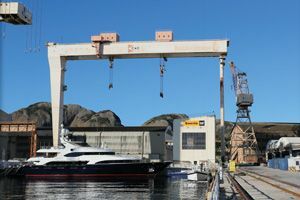 Eneria is established and developed in the Yachting market through its workshop and technicians in La Ciotat shipyard. This certificate attests our capability to work with major players in Yachting and to maintain the most prestigious Yachts. 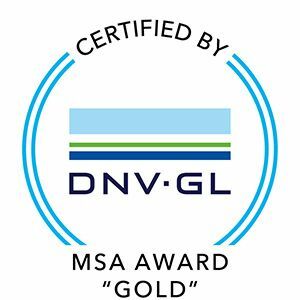 Share the post "Eneria Marine maintenance department certified MSA « Gold » by DNV GL"